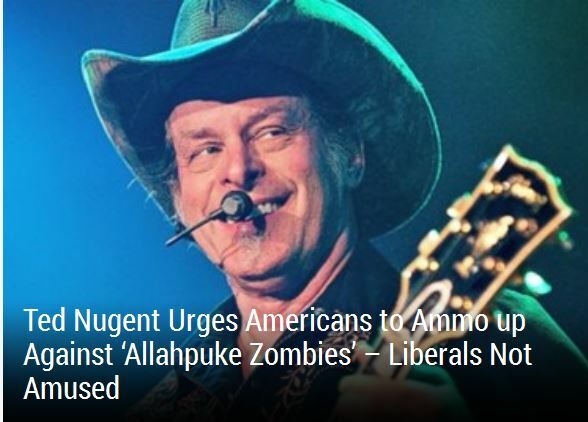 Gotta love Ted Nugent! He tells it like it is! Heed his warning! Love that the Liberal News networks are finally GETTING IT! Thanks the tomfernadez28’s blog for sharing this!!! Regardless of what you hear on whatever news channel you watch, please read this and take it seriously! Thank you to Right Punditry for posting it! 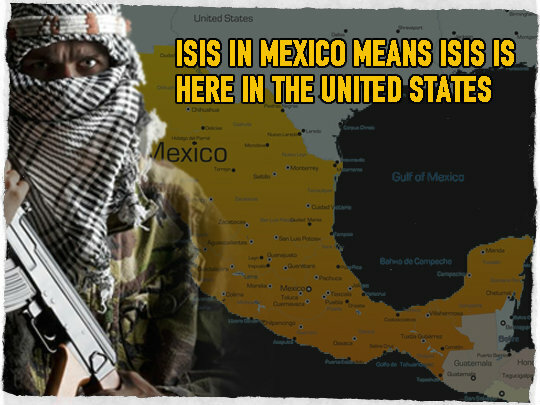 The recent increase in security at a key Army base near a Mexican border city where Islamic terrorists are confirmed to be operating and planning an attack on the United States indicates that the facility is a target, according to senior military experts contacted by Judicial Watch. Geraldo Rivera does it, yet again. Shocking? Nope. Fox needs to get this fool off their channel. He claims to have practiced law for 30 years but he has been on TV for the past 30 years so unless he is incredibly older than I can possibly imagine, he’s lying about that too! He’s was imbedded with the military while they were going into Iraq and he gave away their position! And Fox News keeps him on, for whatever reason is beyond me. Thank you to the Daily Gator for blogging this for us to pass around! Keep passing it around folks! And send Fox News an email asking why they continue to have him on their network.